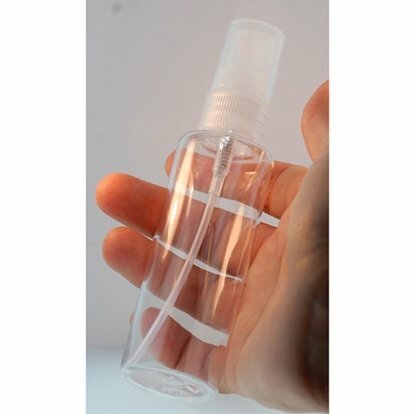 A handy bottle spray bottle for quickly spritzing your clay while working to prevent drying. 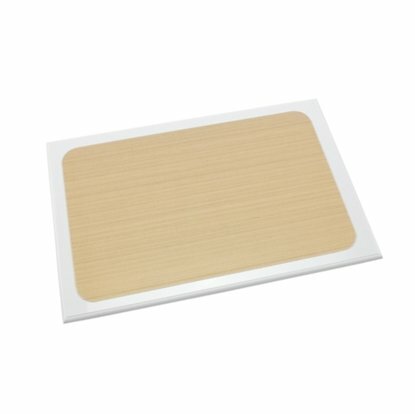 These heavy duty plastic 2 layer sheets provide a great technique for increasing clay work time. 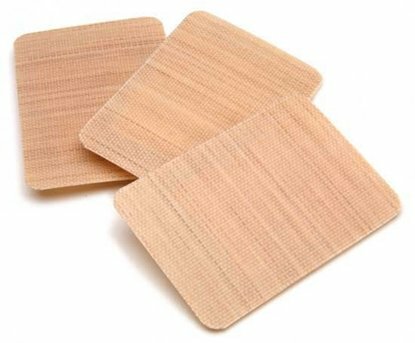 Easy to use stack-able clay frames for rolling out clay in varying thickness. 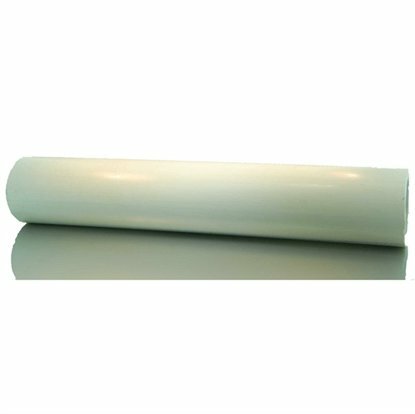 Clayboard Non-Stick Rolling Surface 6" x 9"
Use to roll out clay slabs. Metal clay does not stick to the PTFE surface. 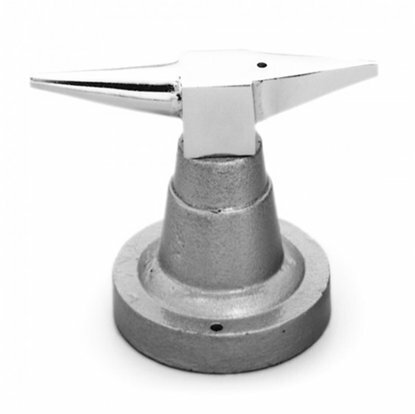 A mini steel anvil great for small jewelry and metal clay projects. 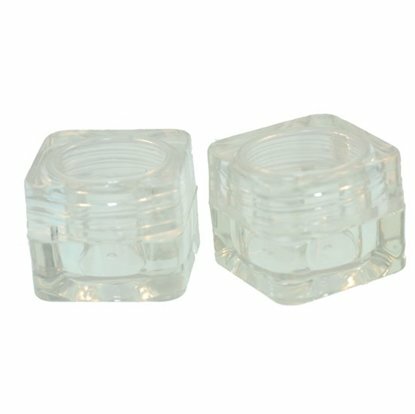 These fantastic little containers are great for 2 part molds,stones,slip and whatever else you can think of. 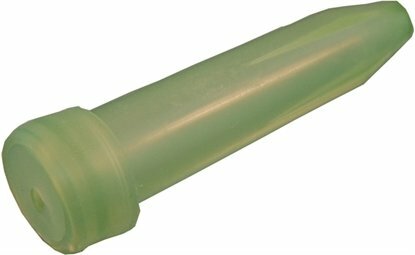 Ultimate Non-Stick Roller - 7"
The ultimate roller made out of non stick PTFE. 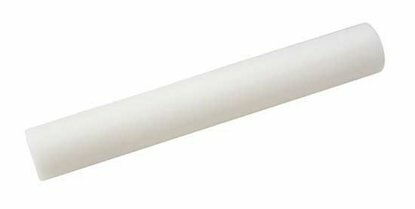 6 inch PVC metal clay roller. 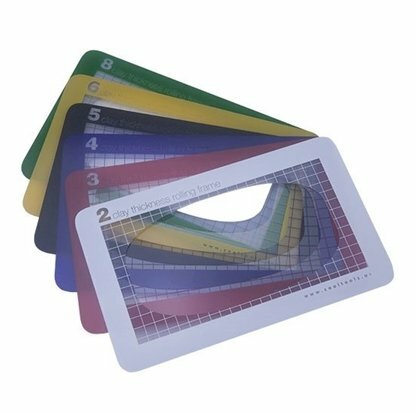 Extra thick super durable anti stick cards. 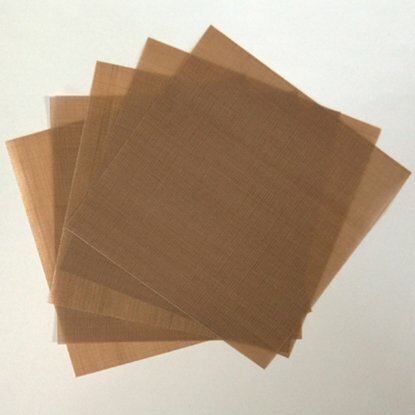 This nonstick sheet is an indispensable work surface for metal clays. 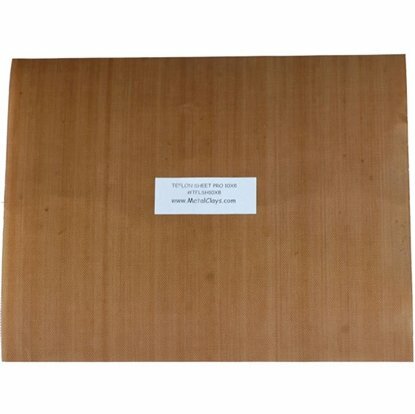 This 10mil nonstick sheet is an indispensable work surface for metal clays. Classic jewelers bench pin with clamp. 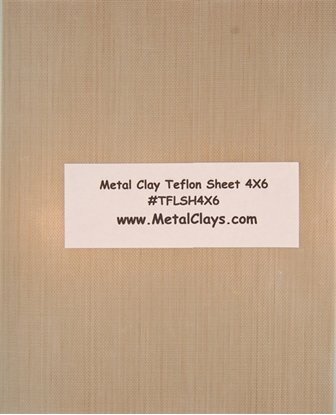 The easy way to quick dry your metal clay. 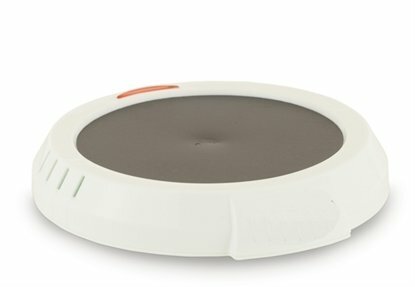 The answer to your clay storage needs. 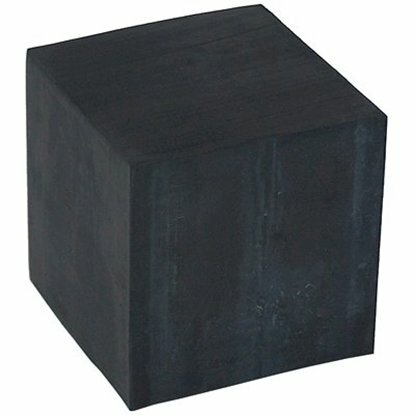 Large rubber block (2"x2"x4") Used to support pieces during filing and burnishing. Non skid and waterproof. Ergonomic design. Small rubber block (2"x2"x2") Used to support pieces during filing and burnishing. Non skid and waterproof. Ergonomic design.